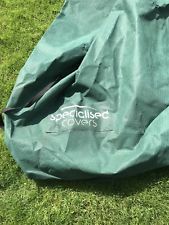 Hi guys, I'm looking for caravan covers, and a spare wheel for my Elddis Whirlwind. I think the van is around 1980/81, 2 berth. It's a bit unusual I'm told in that the four nuts are further apart than they seem to be nowadays. 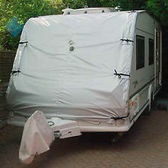 Welcome to our caravan covers page please find some examples of how to ask for caravan parts below. 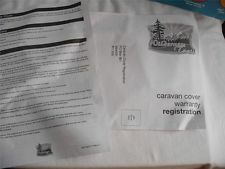 Below you can read some examples of real customers asking for the caravan parts they need. Anyway, four nuts, distance apart crossways from the centre of each nut to its opposite nut is 5 and a half inches, and they are four inches from the next nut to the side. The diameter of the wheel seems to be 14 inches. Happy to send a photo with a tape measure in the picture if it helps. Don't need new, any old functional wheel will do as its for the spare anyway. 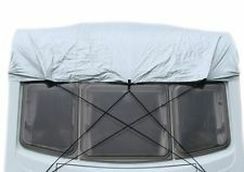 My in-laws have a Compass Omega Caravan (year 2000) 460 (2 berth) and are looking for caravan covers and 2 replacement 240 volts half wall light glass shades. These are plain frosted glass - if you do not have this part can you please inform of what you do have which is compatible and the cost of these items. 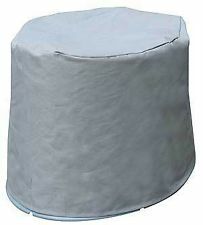 If possible can you please send a photograph for what caravan covers you have available. thank you. 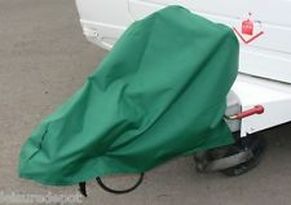 Hi, I was wondering if sell caravan covers and if you had a caravan door that would fit a ABI ace Harmony 1989 Model? The inside size of the door is 162 CM in height and 53.5 in width. 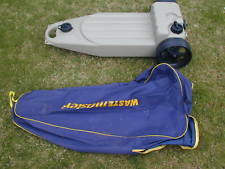 Also i am looking for a set of mud guards, a wastemaster and cover for caravan too. Kind Regards. I am looking to scrap my Abi Marauder 3-80 2 birth caravan. It is an old 1991 model and looking a little battered. Do you scrap vans? I am based in Barnsley. I have a 1991 ABI award nightstar and have cracked the fibreglass fairing over the A frame. Have you a spare? 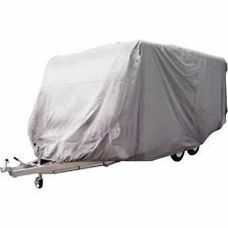 I am looking for a front panel and gas locker caravan covers for an ABI Manhattan 600/6 approx 2002. New or second hand. Can you help? I'm looking for two white Front Marker Lenses for a 1995 Abi Marauder 450 CT. Thanks in advance for your help with this matter. I'm looking for a reich mixer tap with micro switch can you help thanks. I owned a ABI Marauder 4.50S and I am looking to replace the front window. the dimensions are 175cm by 78 cm OR 69 inch by 30.5 inch Please let me know if you are selling any window with this dimensions Many thanks. Hi I'm looking to sell a 1991 abi marauder with awning and a few other bits. I bought it as a project but I'm moving house and will have nowhere to keep it. Would this be of interest? Ive also got a brand new shower i bought for it that I’m looking to sell. Please give me a call on 0779xxxxxxx I really need it gone asap. PS. It has 2 caravan covers.